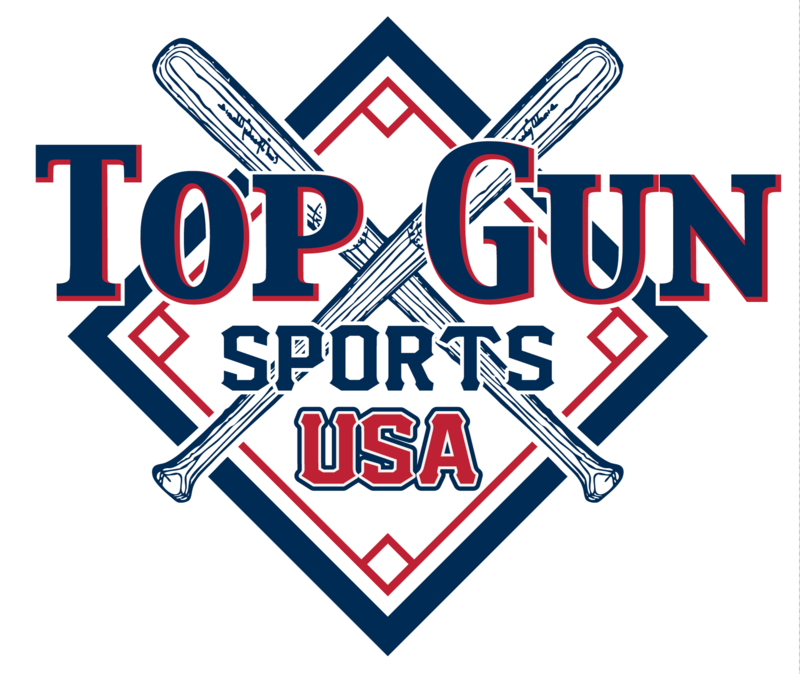 To purchase softball team insurance, you must authorize and give consent for Top Gun Sports to obtain information about you as well as grant Top Gun Sports the authority to perform a background check on you. I authorize this information to be obtained either in writing or via telephone in connection with my application. Any person, firm or organization providing information or records in accordance with this authorization is released from any and all claims of liability for compliance. Such information will be held in confidence in accordance with the organization’s guidelines. I am providing the above named Organization my consent for an initial background check as well as any subsequent background checks deemed necessary throughout the length of my volunteer assignment with this Organization.